A photo album is the only guaranteed form of media that will remain viewable for years and years to come! It gives you a showpiece from your wedding day that does not require someone to be sitting in front of a computer to see your photos. 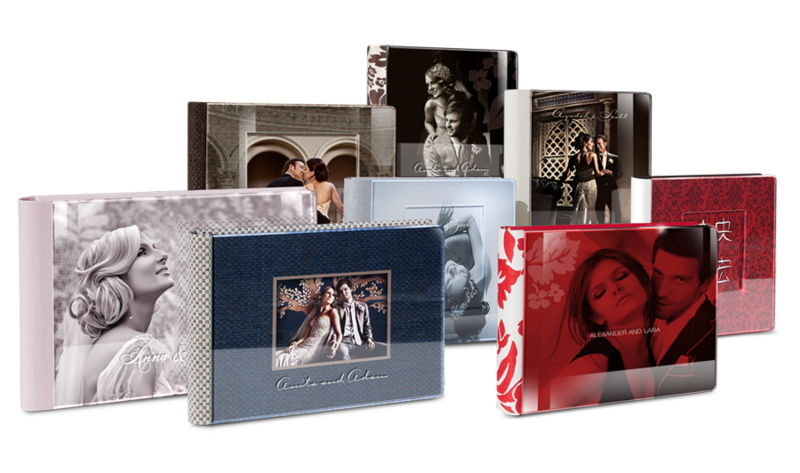 Also smaller copies of your wedding day photo albums are a great gift for loved ones! It wasn't so long ago when a 5.25 and 3.50 floppy disks were the recommended media for file storage and the pictures were BMP files. Another photographer explains that this is even bigger then just floppy disks. 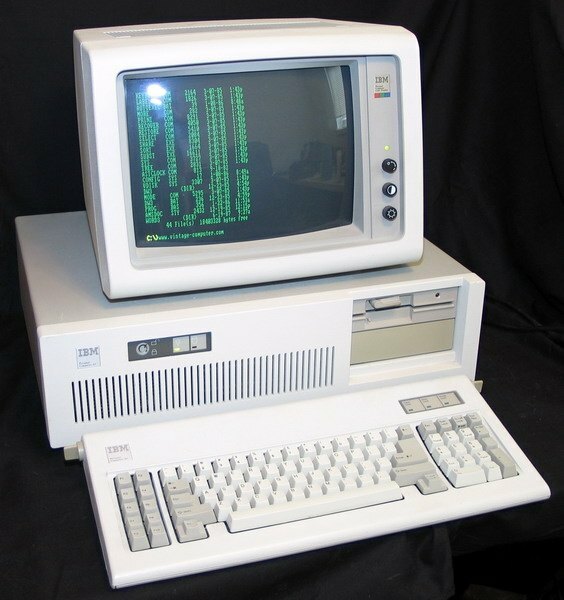 It started with metal punch tape, paper tape, punch cards, 5 & 10Mb hard drives, 14" platters, 1" mag tape, 8mm, 4mm, DLT, cassette, 8 Track, 8" floppy, 5.25" floppy 3.50" floppy, ZIP drives, iOmega, CF, SD, mem sticks, SSD drive, external hard drives and its going to continue to change. Also file formats will eventually change as well. There is no way to be positive that you will be able to read your files in the near future and certainly not later then that. With digital delivery, a few dozen images end up on social media and 6 months later the images are gone. The most popular thing brides seem to do with a thumb drive is lose it. With an album you can relive your wedding without having to sit in front of a computer or pass a phone around. So when ordering your package please do not choose one that doesn't include a photo album and please don't believe that you can save money by doing it yourself. These online places make a lot of money by selling photo albums that are cheap and inexpensive and want you to believe that the quality is the same as what you would get from a handmade photo album designed by a professional and made in Italy from the finest craftsmen in the world. If you believe that I have oceanfront property in Arizona I would like to sell! These online places use only the cheapest paper, inks, and binders that they can find and up-sell them by more then 150%. Your wedding day is worth so much more! Special thanks to Nathan Mann Photography, John Laye of Santa Barbara Photography, Scott Gloger - Master Photographer, David Simm Photography, and my good friend and fellow photographer Chris Curry. ← The "Natural Light" Sales Pitch: What you need to know!